CVTech Powerbloc 50/Invance Clutching All INDY® models powered by the Polaris 550 fan-cooled engine use the new CVTech Powerbloc 50 drive clutch paired with the Invance driven clutch. This clutching delivers smooth engagement, enhanced low-speed drivability and quieter operation. 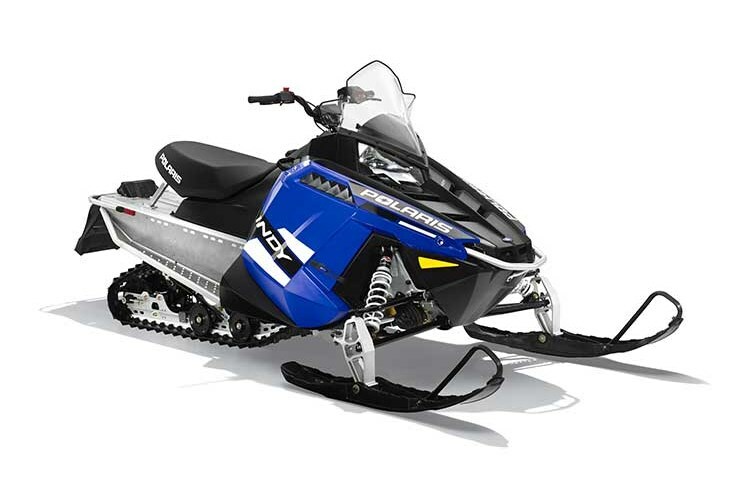 These durable clutches have a maintenance-free design and are easy to tune while installed on the sled. Lighter Weight The 550 INDY® is 50 lbs. lighter with the PRO-RIDE™ chassis. Handlebar & Steering Post Angle INDY® 550 design - 15 degree flatter steering post angle developed for sitdown and standup riding comfort and flexibility.